Jeffrey A. 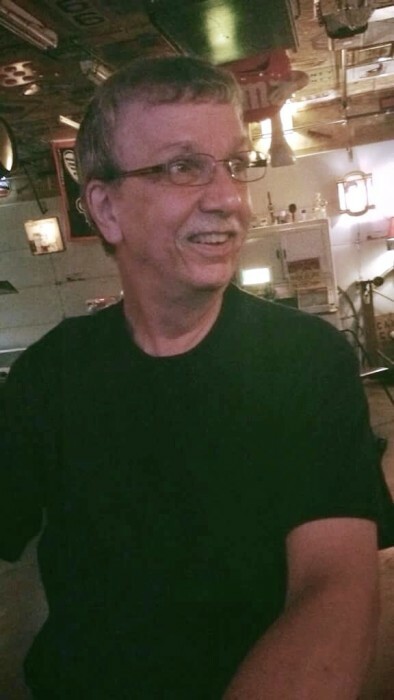 “Bo” Anderson, age 65, of Bradford, OH passed away unexpectedly on Tuesday, July 3, 2018 in Sevierville, TN. He was born on January 30, 1953 in Greenville, OH to the late Charles “Bud” and Virginia (Carter) Anderson. Bo is survived by his wife of 33 years: Beverly (Shoffner) Anderson; son: Christopher Anderson of Columbus, OH; daughter: Michelle Anderson of Covington, OH; brothers: Jan Christian of Covington, OH and Charles Anderson Jr. of Iowa; sister-in-law: Lisa Anderson of West Carrollton, OH and numerous nieces, nephews, great nieces and great nephews. Bo was a 1971 graduate of Bradford High School. He was currently employed with Greenville Technology and formerly with Stanley Home Automation and Panasonic. Bo was a member of the Community Club and he was an avid reader. Services will be held 11:00AM Tuesday, July 10, 2018 at Stocker-Fraley Funeral Home, Bradford, OH. Interment will follow in Gettysburg Cemetery. Visitation will be held 5:00-8:00PM Monday, July 9, 2018 at the funeral home. Memorial contributions may be made to Bradford Public Library, 138 E. Main Street, Bradford, OH 45308. Condolences may be left for the family at www.stockerfraley.com.